Imagine being locked in a room, adrenaline rushing, logic and reasoning floating in and out, and having to rely on others and the unfamiliar tools around you to find your way out. This isn’t a scene from a Saw movie or any other horror film. No, this is from one of the biggest interactive puzzle trends that have taken the world by storm. 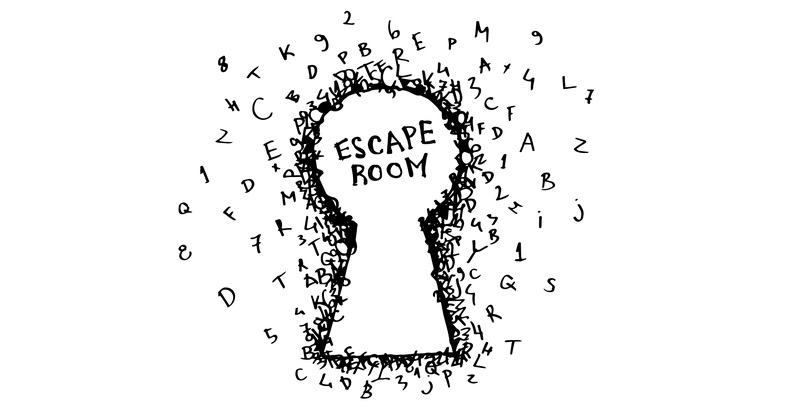 These physical adventure games are called Escape Rooms and they require groups of people to work together, using various objects and tools that are strategically placed in the room, to find their way out in 60 minutes or less. Developed by Takao Kato in 2006, escape rooms (formerly known as real escape games) have grown in popularity ever since starting from Japan and making their way to Taiwan, Canada, Israel, China, Europe, and the United States. Escape rooms take the realm of lateral thinking from a one-dimensional level into a three dimensional everyday life experience. What once started as a video game, and then considered to just be a fad, has become one of the best ways to get people off their screens and back out into the real world. So how does it work? Either in person or through our online tour booking system you and your friends (yes, drag them along too) can book your escape room experience in a city near you. Escape rooms come in all types of themes now. From Legend of Zelda, Bates Motel, Indiana Jones, and more, you can find an escape room themed for the experience you want to have. Once you’re all set, you and your group are locked in a room, voluntarily, and the timer begins. You have 60-minutes to use the tools and the props around you to help you and your group escape the room. It isn’t as easy as finding something to pick the lock. You need to strategize, be observant, and solve puzzles to finally get the key that unlocks the door. Don’t feel bad if you don’t make it out in time. You wouldn’t be the first and you surely won’t be the last. Plus, when it’s time to take your group picture at the end, the signs that say “Epic Fail” and “10 more minutes please”- that you get to hold up- almost make the failure worth it. Plenty of people have successfully maneuvered through the escape rooms, so there is hope. Because of its effectiveness in bringing people together, companies have started using them as a team building experience. Couples use it as a means to bring the family together before a wedding. If you’re planning your next office party or group gathering, consider a trip to your nearest escape room. You’re guaranteed to have a great time.